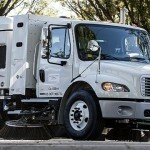 Elgin Sweeper doesn’t offer just one sweeping technology –– and we take an application-based approach to solving our customers’ sweeping needs. 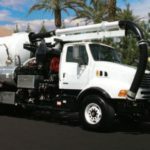 Our team works with each customer to ensure that you get a machine that fits your specifications, with the right truck, engine configuration, fuel requirements, and options. 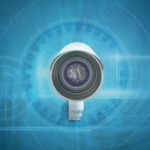 The Crosswind was introduced nearly 30 years ago and has been continuously improved in design and production. 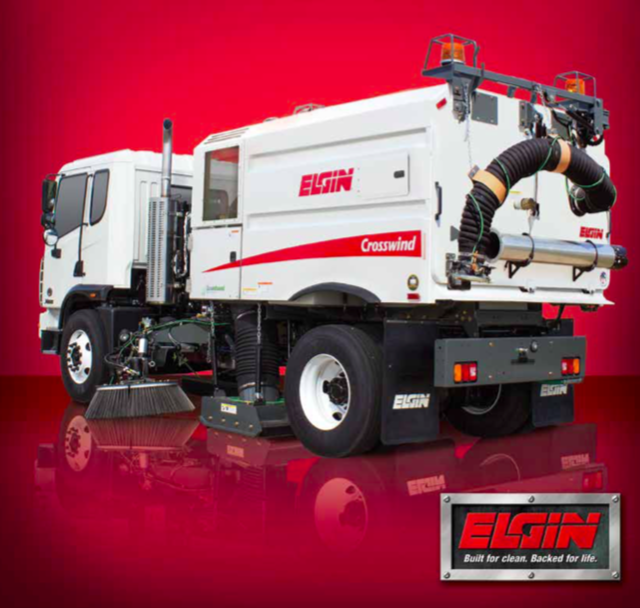 Elgin sweepers are manufactured in an ISO:9001 certified manufacturing plant. 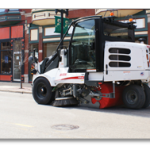 Products are painted prior to assembly and quality tested. 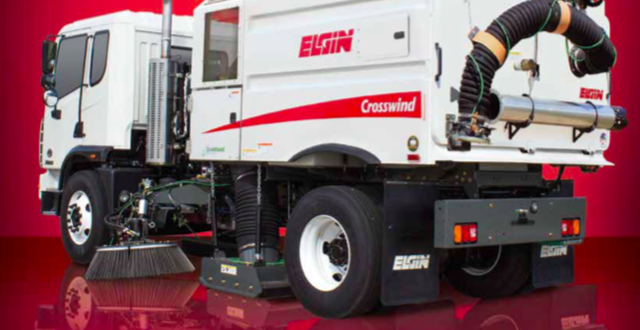 Elgin Crosswinds are proudly assembled in the U.S.A. using only the finest materials. To learn more or schedule a FREE demo, contact us today!